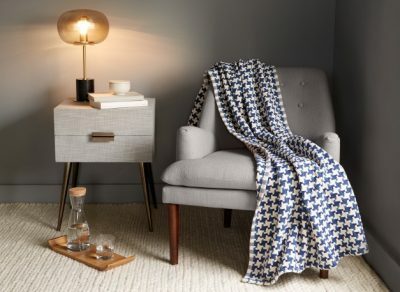 Our designer throws, like our Harbor Tides Blanket will add warmth and beauty to every room in your home. Our designer throws, like our Harbor Tides Blanket will add warmth and beauty to every room in your home. 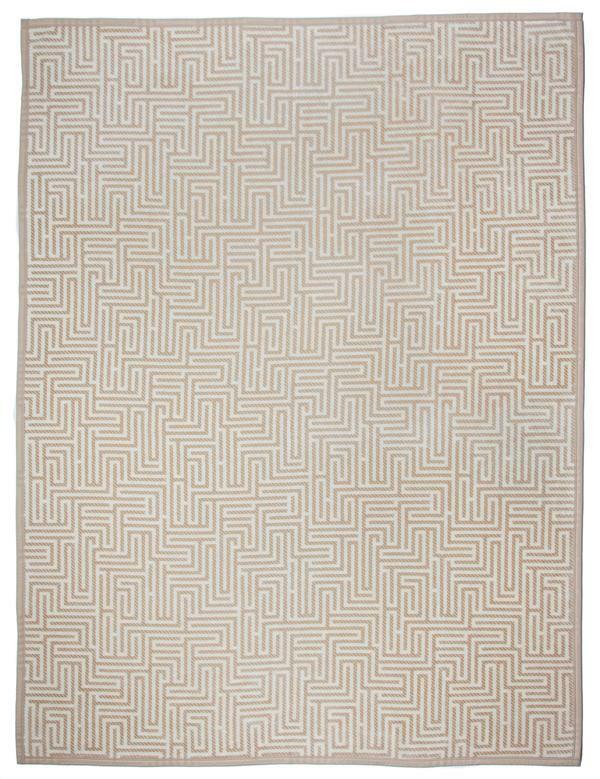 Our items are machine washable and will never pill or fuzz over time. 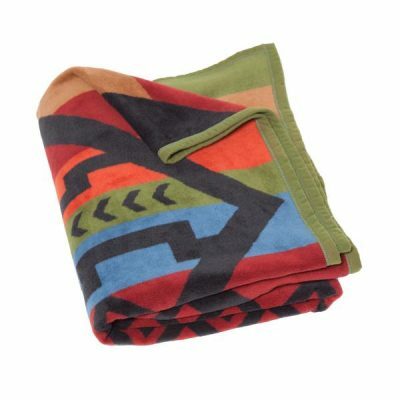 ChappyWrap’s blankets and throws are especially made for those who have a love of the shore or country. 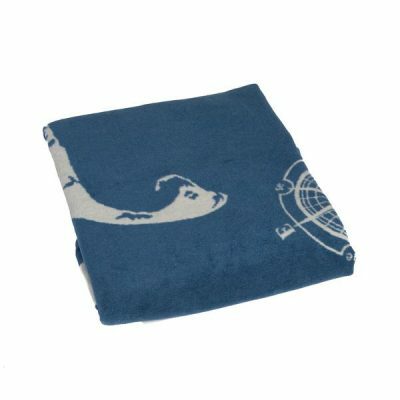 Whether you’re stargazing during a brisk night or relaxing after a day on the slopes, wrapping yourself in your ChappyWrap blanket will keep you warm and cozy. 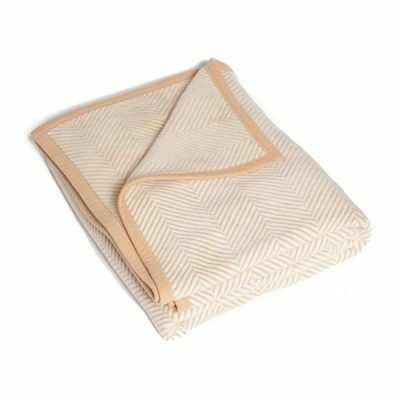 Our Harbor Tides Blanket measures an ample 60” X 80” and is large enough to cover a twin or act as a throw for the end of a queen or king sized mattress. 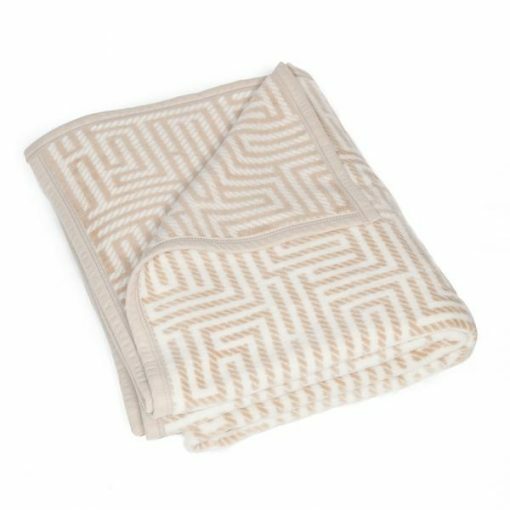 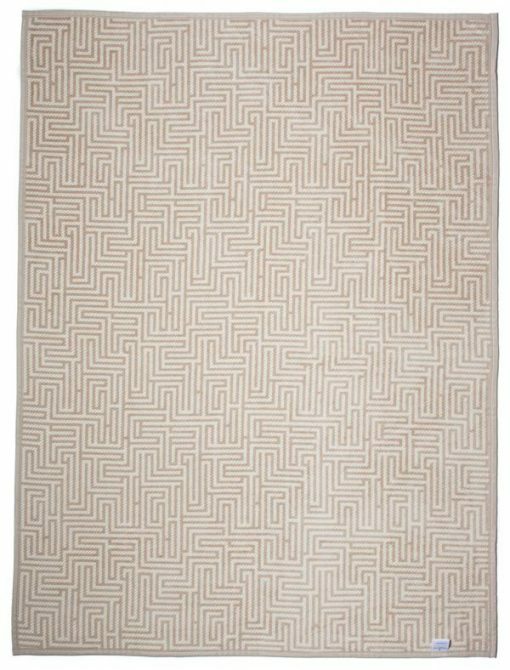 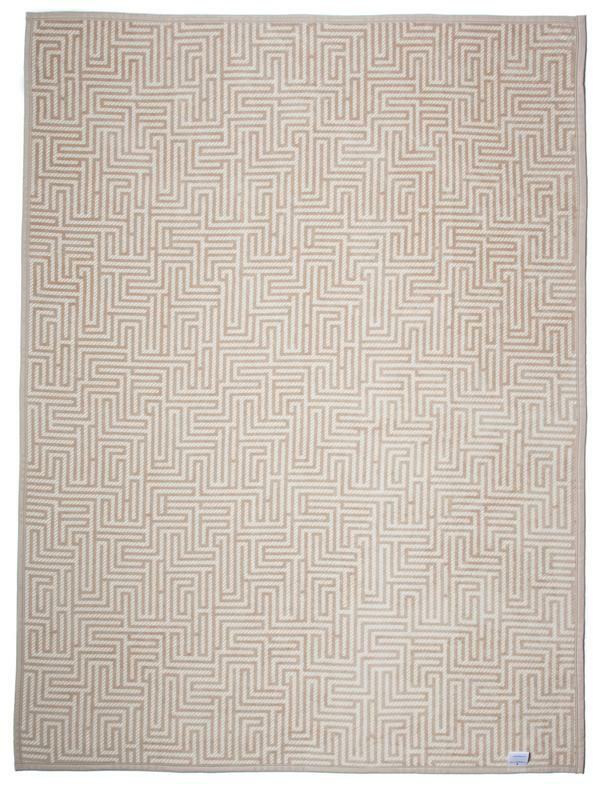 Our blankets are jacquard woven with natural cotton fibers to make plush, yet durable throws.